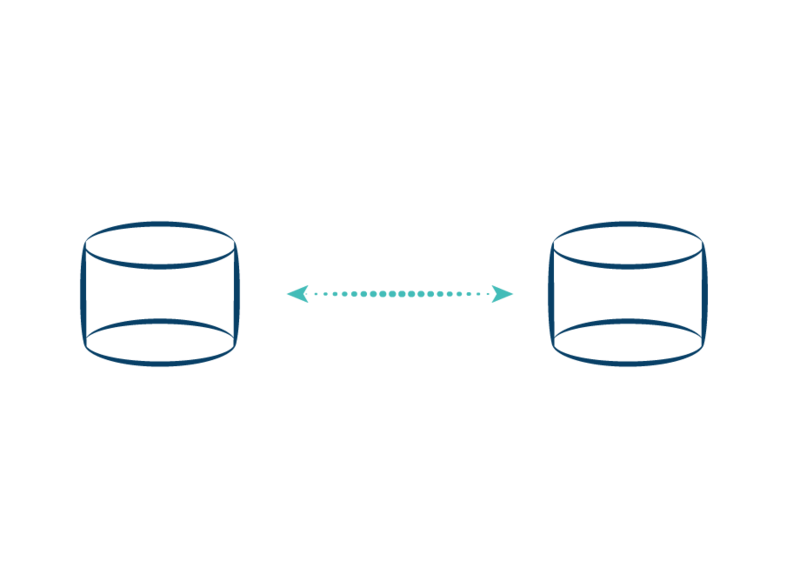 Organizations may want to move or replicate data from one database to another for many reasons. Whatever your reason for replication, HVR is a real-time database replication software product that makes it fast, easy and efficient to move data between disparate databases—without system overload. 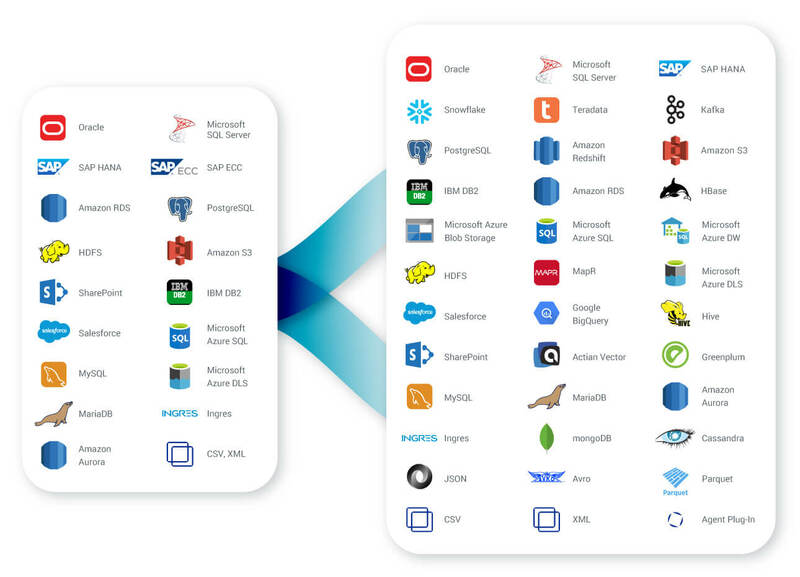 HVR supports on-prem and cloud databases such as Oracle, SQLServer, AzureSQL, and AmazonRDS. See a snapshot in our table below and visit our platform support page to learn more. 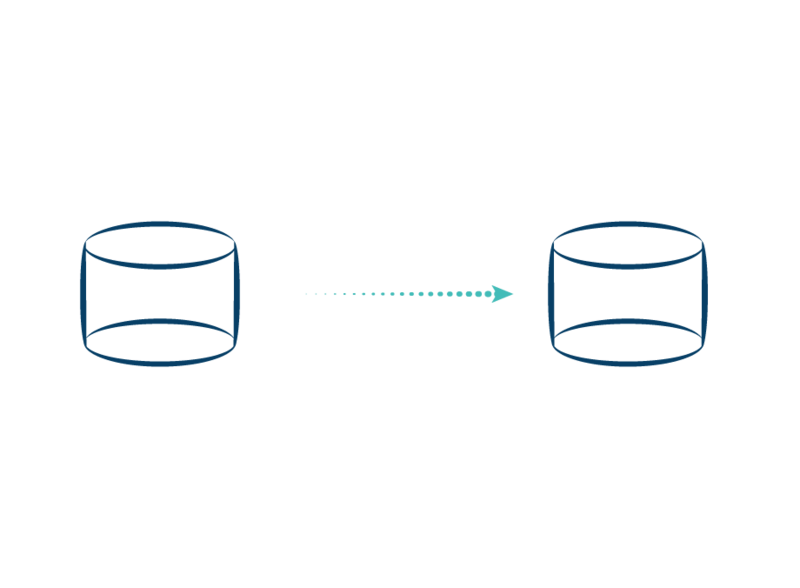 Log-based database replication provides a way to deliver the data needed to power real-time analytics without the performance problems and complexity issues associated with traditional approaches. Because these real-time analytics are so much in demand for many business and government organizations, we have developed our database replication software to support this approach. HVR supports log-based change data capture out of most commonly used databases to enable real-time updates with minimal system impact. On a well-configured system, HVR captures data from the source as soon as it is committed to the online transaction log. At the destination, HVR ensures scalability for large volumes of data for any target database through optimizations such as burst mode, coalescing changes, and the ability to combine transactions. With HVR, you get the ability to not only move data from one source system to another but also the ability to move data bi-directionally and multi-directionally while maintaining efficiency and accuracy. Watch the video to see how HVR’s database synchronization software is able to move data between sources and targets. Features such as collision detection, data validation, and reporting and monitoring give you assurance in moving high volumes of data between databases. Can HVR replicate data from a single source to multiple targets? Yes, in fact that is one of the advantages of HVR’s architecture. HVR can capture from a single Oracle instance, queue the captured changes on the hub, and then integrate those changes to as many targets as needed. HVR does not have any limitation on the number of targets. Can HVR replicate data from a multiple source to a single target? Yes, HVR can be configured to capture data from many sources and then replicate to a single target. Many data warehousing solutions require data to be collected from any number of sources to be either combined into a single target warehouse database or into separate target schemas. Some applications and data are designed so that there will not be any conflicts on primary key constraints. If that is not the case for your scenario, then HVR offers you the option to add extra columns and set to values stored in the metadata to make sure you don’t have any conflicting primary keys. Does my source and target layouts need to have the same structure and layout? No, tables do not need to have the same layout. You can instruct HVR to ignore certain columns or populate extra columns during replication. Column values can also be changed through transformations as well as enriched with the results querying other tables, either on the source or the target. HVR also makes additional transactional metadata values to be available to be mapped to columns, such as source timestamps or transaction identifiers. To minimize any impact to our network, can we compress the change data before it sent over the network? Yes, in fact HVR already compresses the database by default before sending over the network using an internal algorithm which achieves very high compression rates. The impressive compression ratio reduces impact on your corporate network while using little overhead on the source. When instantiating the target database, does the user have to pre-create the target tables, or can HVR help with that? The initial load of the target tables takes place by running an HVR Refresh operation. The Refresh can create all the target tables if they don’t already exists. The target tables are created based on the DDL of the source tables in conjunction with any column re-mapping that the user has configured in the replication channel. Can HVR convert all insert, update, and delete operations and insert them into a time-based journal or history table? Yes, HVR Integrate provides a feature known as TimeKey which converts all changes (inserts, updates, and deletes) into inserts into separate tables. HVR will log both the before and after image for update operations, the after image for insert operations, and the before image for delete operations. HVR also logs additional transaction metadata to provide more time based details for every row replicated. HVR will also automatically create the tables with the preferred structure for timekey integration. 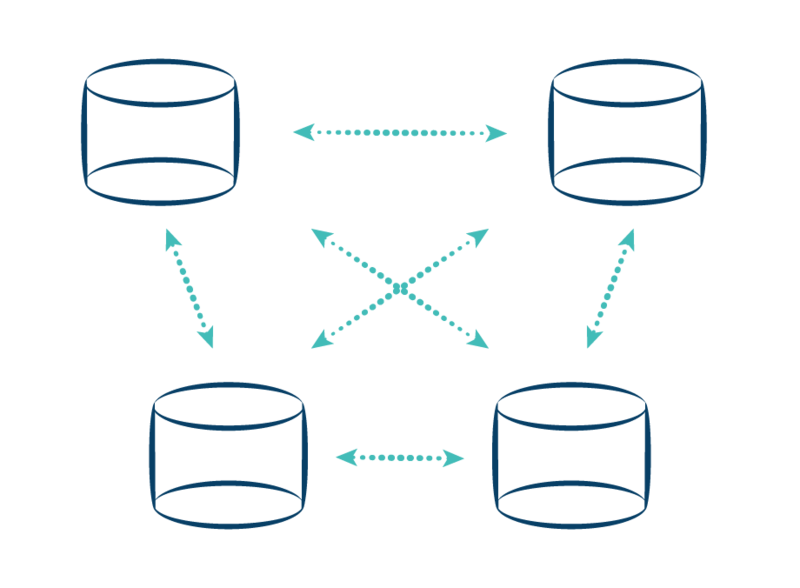 Can the data replication software keep current with transaction log generation? Dependencies include the transaction rate (lots of small transactions or fewer larger ones), the percentage of transaction log that is relevant for replication, how many database objects must be tracked, what data types are involved, etc. If two replication products can easily keep up with transaction log generation volume, it is more relevant to talk about other aspects such as how many resources do products use (CPU, memory, IO) to perform at the “speed limit”, or how much effort does it take an administrator to implement the technology? The one aspect of performance that may be relevant is how long does it take to get to current if replication is running behind. How fast can the software capture and replicate transactions? HVR is a replication technology that can capture and replicate transactions at amazing speed. The team at HVR recently ran a TPC-C workload on a local Oracle database at about 800 transactions per second that were captured and replicated into a SQL Server database with at most a couple of seconds of latency, all running on a two- year-old laptop. How much resources will the data replication software consume? Resource consumption includes CPU, memory, storage and network resources.The HVR engineers decided that it was best by default to trade CPU resources for network resources and always compress transactions across the wire. This is probably the right default for hybrid cloud environments or for replication across a wide-area network in which network bandwidth is typically severely limited. On the other hand it may not be the best default for replication within a data center on an extremely busy database system that already averages at 90% CPU utilization. Likewise HVR does not store transaction files on the source system saving storage and IO resources. How much ongoing maintenance is required? How long does it take to get up and running? Consider the effort it takes to setup and maintain the environment. Of course there is the setup of real-time replication, but that is certainly not all of it. In my Oracle to SQL Server environment aspects like DDL generation and initial load are extremely important to get up and running quickly. Also, it is comforting to be able to compare these heterogeneous environments to know whether the databases are in sync. HVR provides capabilities like these out-of-the box within a single offering but not every replication tool does. 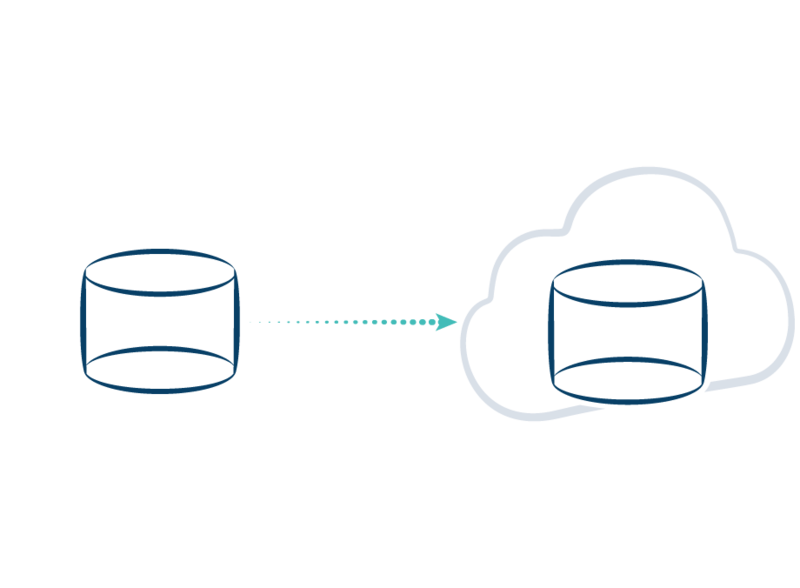 On top of that HVR provides a GUI to setup and maintain real-time replication. A lot of these kinds of capabilities relate to the cost of implementation and ongoing maintenance.